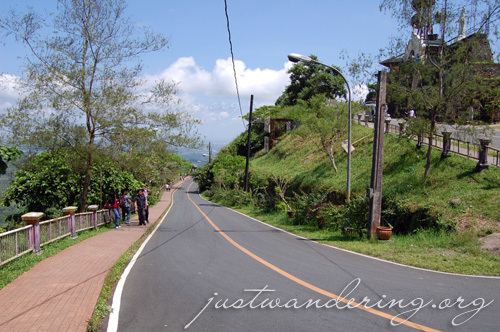 Up until 2008, I’ve never set foot in Tagaytay. 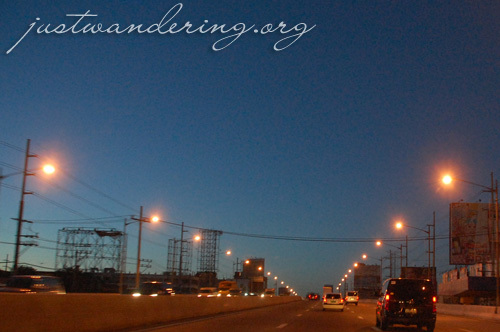 That changed in February 2008, and I found myself going back several times since. 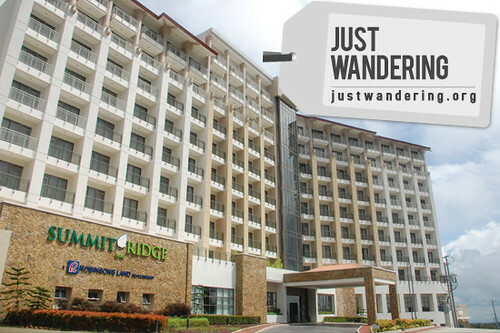 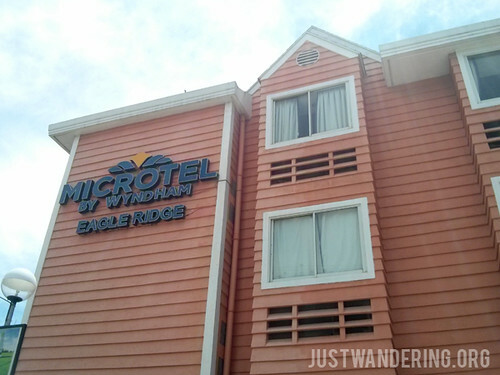 When Robinson’s Land gave me a complimentary stay at Summit Ridge, their hotel in Tagaytay I gladly took this as a great excuse to go back. 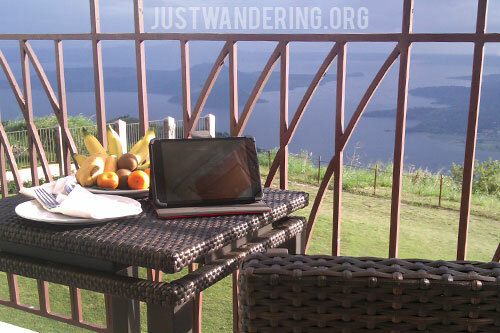 Not that I need much reason to go back — I’ve gone with friends up to Tagaytay on a whim and would go in a heartbeat. 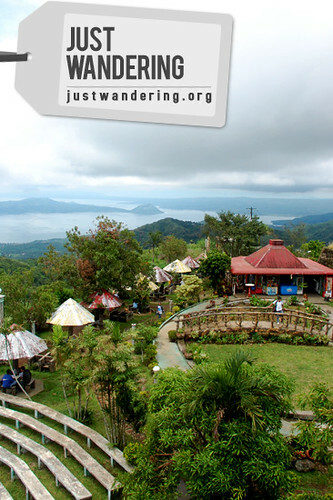 The place is overly commercialized and very touristy, but it’s only 2 hours from Manila (1.5 hours on a good day) and you get that much needed change in scenery (not to mention the cool mountain air).